Size Range 1037 Sq. 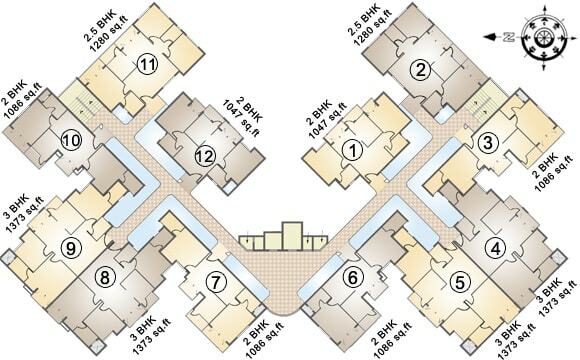 Ft. to 1373 Sq. Ft. Inspired by the renowned resort town in the South Island of New Zealand, Queenstown in Guduvanchery, Chennai is built on a 5.46 acre of supermassive property. All the 424 apartments in the residential project are scintillatingly designed with a classic European architecture. The interiors of the apartments are engineered lavishly to offer peace, serenity, and tranquility to the residents. Developers, architects, and planners have brilliantly designed floor plans for proper ventilation and light entrance by providing spacious corridors and luxurious lobbies. Location of this residential project adds up to your reasons for buying your flat as it allows smooth connectivity and many hospitals, schools, malls nearby. 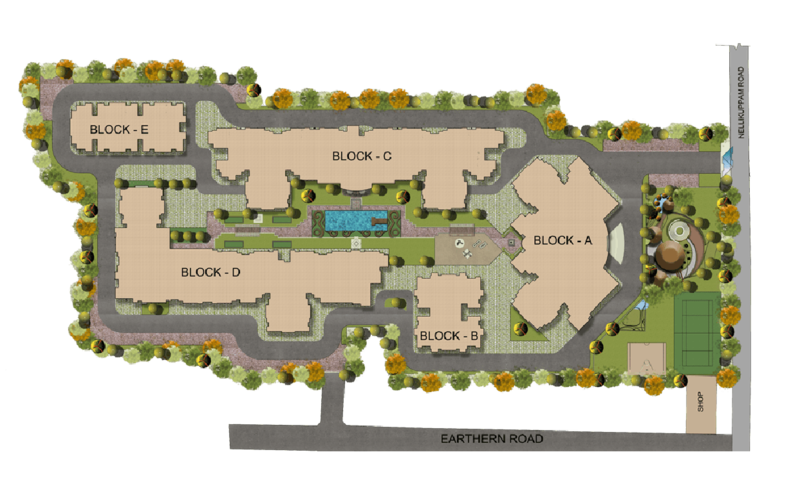 The magnificent residential project is conveniently located in Guduvanchery, Chennai. For the convenience of the residents, the area has been chosen meticulously. The project is 5 minutes-drive off GST Road. 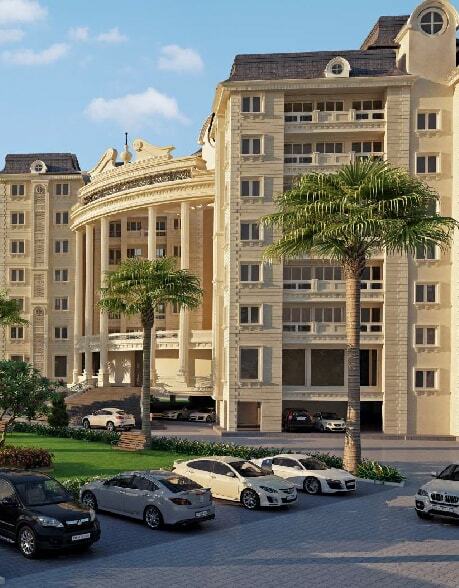 The project has proximity to 250-acre commercial hub comprising of Schools, Malls, and Hotels. Started in the year 2002 with a vision of “Turning Lands into Landmark”, South India Shelters Pvt. Ltd has delivered more than 2 Million Sq. 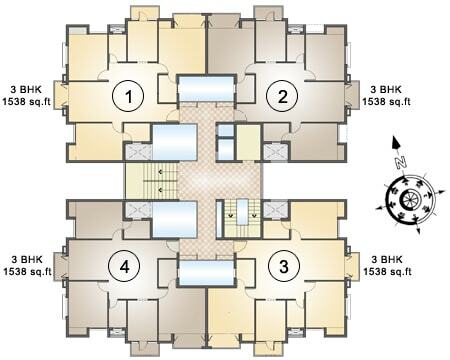 Ft. of affordable residential projects with most modern features and amenities. The projects have bagged National and International accolades for their design and architecture. S.I.S is known for its commitment and on time delivery which has been well appreciated by its clients.